Gene Wilder was a comedic actor best known for his performances in movies such Willy Wonka and the Chocolate Factory, Blazing Saddles, Stir Crazy, Young Frankenstein, and The Producers. Wilder got his start in acting in 1961 in off-Broadway productions, but his acting career began to take off in 1967 when he landed a role in Bonnie and Clyde, which starred Warren Beatty and Faye Dunaway. 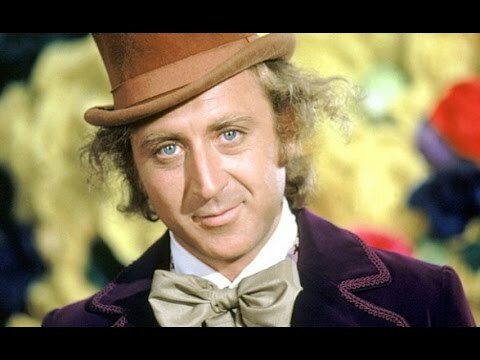 Wilder’s career peaked in the 1970’s, as he became a household name after masterfully capturing the essence of the title character in 1971’s Willy Wonka and the Chocolate Factory. Wilder’s performance in Willy Wonka and the Chocolate Factory caught the attention of Mel Brooks, a filmmaker well-known for making movies that are farces or comedic parodies (perhaps because I’m too much on the serious side of things, I have never really gotten Brooks’ movies and don’t find them appealing, but they are very popular), and Wilder was featured in starring roles in the string of hit movies that Brooks made in the late 1960’s and throughout the 1970’s. Wilder’s last movie role was in 1999, after which the actor began a more private life, with rare cameos in television shows and interviews (the last of which was in 2008 with Alec Baldwin in a Turner Classic Movie biography entitled Role Model). According to statement from Wilder’s nephew, Wilder had been officially diagnosed with Alzheimer’s Disease in 2013, but had been showing increasingly more obvious behaviors and symptoms of the neurological disease for several years before that. There have been many critics of Wilder’s desire to keep his diagnosis private because the critics believe that celebrities with a dementia diagnosis will bring more awareness about dementia and will spur more public and political action. I strongly disagree with the critics and I support Wilder’s desire to keep his diagnosis private. There is plenty of information – this blog and the books I’ve written with in-depth and practical information about dementia (what it looks like, how to travel through the journey day-to-day with our loved ones, and invaluable information on resources to best facilitate that journey), in addition to other blogs and books that focus on certain aspects of dementia or are devoted to a certain angle of dementia awareness – available to raise awareness. I also believe that each person, and their families, should have the discretion to choose whether to make a dementia diagnosis and journey public or private. In my mom’s case, while she was alive, I kept her diagnosis confined to a small group of people whom she and I were close to and who would want to know. I don’t really know what Mama would have chosen (it’s not a question you can really ask), but I knew I wanted to protect her and to maintain her dignity, so I made that choice with no regrets. It was only after Mama’s death that I chose to make her dementia public, but only because I knew that our journey could help other people and that Mama would have supported that. I haven’t ever given all the details of our journey and I never will (some things just need to stay private). 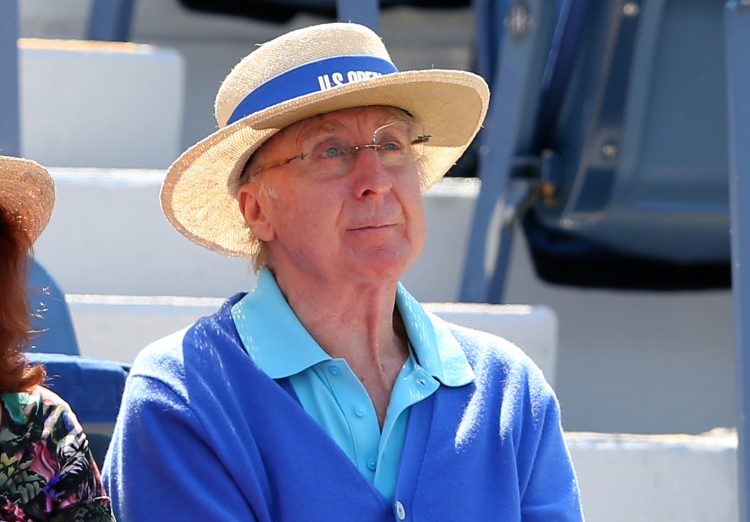 Gene Wilder died at the age of 83 from complications of Alzheimer’s Disease on August 29, 2016.